Welcome! I have been playing with a stencil, a die, stamps, Ombre colors, and water coloring to create this birthday card. 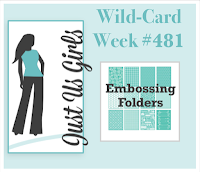 I made the Ombre background by inking DOI Lucky Clover and Cracked Pistachio with Gina K Stencil Rounded Swirl on white CS. 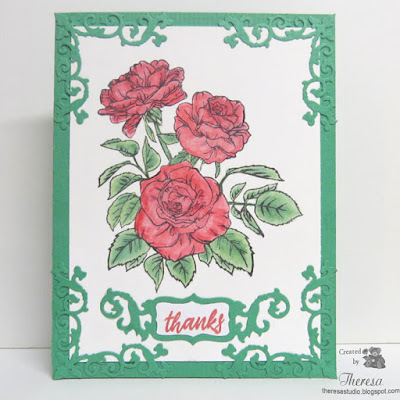 I stamped the Rose stamp from GKD Tropical Blooms with GKD Amalgam Black ink and water colored the image with a water brush using the same green inks and Picked Raspberry DOI. 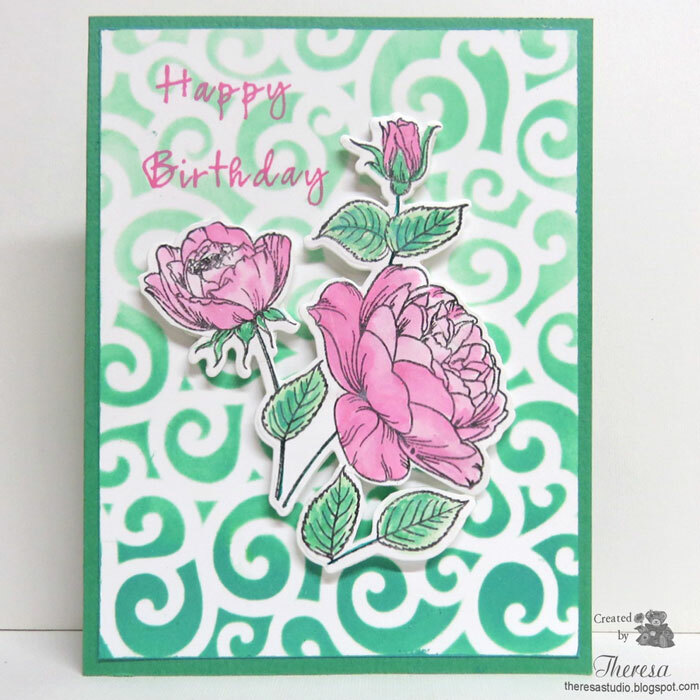 Used GKD die to cut the rose and attached using foam to pop up the image. Stamped the GKD sentiment with the pink ink. Finished with a green card base. Hello! 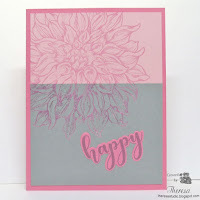 I used My Favorite Things Radiating Rays stencil with Memento Summer Sky ink and DOI Tumbled Glass to create a panel that I trimmed with a square die and cut the center out with a circle die. I attached that using foam pad to Shimmery Yellow Card Base and added a fussy cut butterfly that was in my stash of leftovers. (Stamped the butterfly with Black Ink and colored with Copics. ) Finished with a GKD sentiment. When I showed this to my DH, he thought it needed more so I added a frame of Blue CS to the second version shown below. I'll let you be the judge to which one you like. Hello! 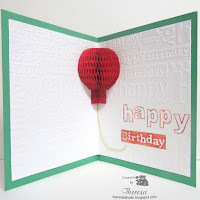 I have been playing with some embossing folders-one new (Darice Balloons) and one old (Happy Birthday from Cuttlebug). 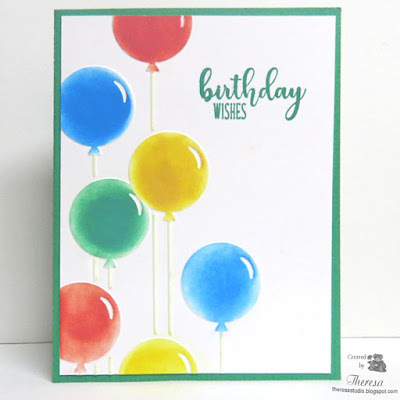 I embossed the balloons on a white cardstock and inked with Distress Oxide inks and stamped a Gina K Designs sentiment with Green DOI. Placed this on a card base of Bright Green CS. To finish the inside, I embossed both sides of a white panel with Happy Birthday EF and inked a couple of the embossed words with Red DOI. I added a Balloon cut from Honeycomb paper with a piece of twine . Fab n Funky Challenges: #434 Just Add Ink. Used DOI in the balloons and embossed words. Welcome! 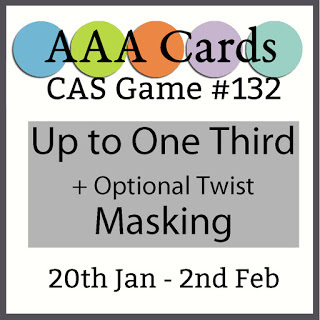 I have another card to share today. 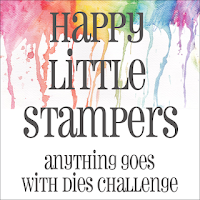 This was made with stamps from Gina K Designs Thank You Friend set. I colored the image with Copics and added some highlights with colored pencils. I used a Spellbinder die to frame the image with GKD Green CS and used the same green for the card base. 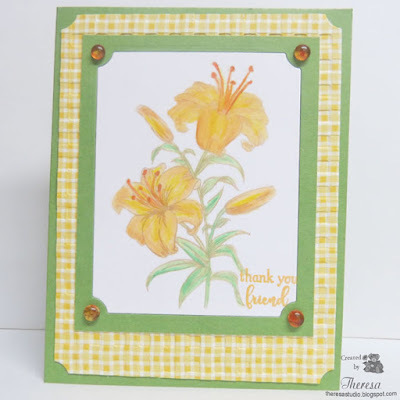 For a mat I used Gingham Patterned Paper from Graphic 45 Secret Garden pad. 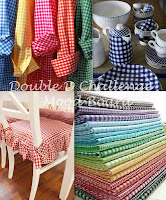 I embossed this layer with Cuttlebug Gingham EF for more texture. Finished with some Dew Drops from stash. 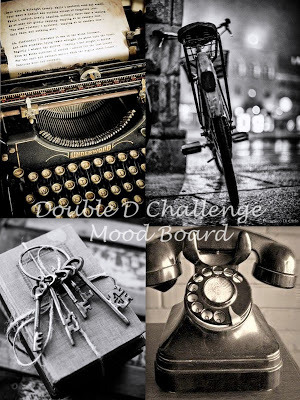 Mod Squad Challenge: One or More Die, no digital. 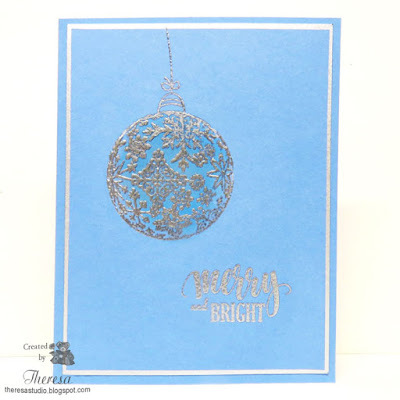 Use metal die from Spellbinders for frame. 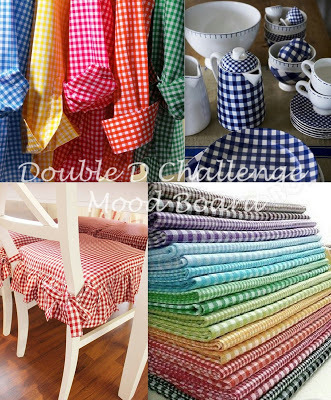 Double D Challenge: Gingham - used gingham paper and embossing folder. 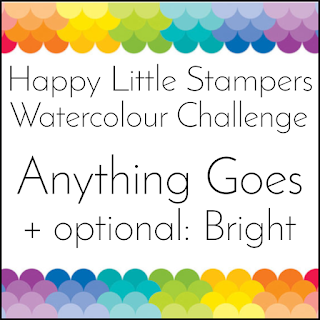 Alphabet Challenge: Z is For Zesty Colors. Have lime, orange, lemon and some pineapple colors. Hello! It's been about 2 months since I've posted a card. We have been away to warm Captiva Island, Florida and away from my studio and card making. I am trying to get back my mojo by creating a floral card for some March challenges. I stamped a Rose from Gina K Designs Rose Bouquet with GKD Black Amalgam ink on GKD white card stock and colored the image with Copics. 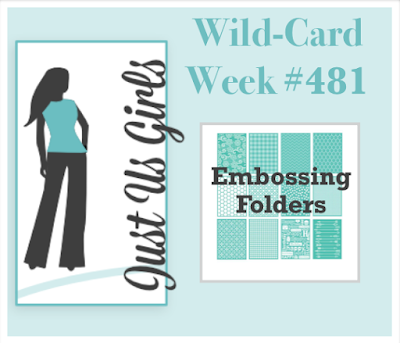 I attached this to a green card base and added corner die cuts cut with Spellbinders Regal Frame dies. Also used a sentiment die and stamped with a GKD stamp from Skeleton Leaves. I adhered all the die cuts with GKD Connect glue which is the best glue ever! 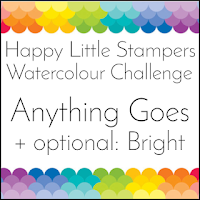 Great for delicate pieces since you can control the amount of glue dispersed from the tube. 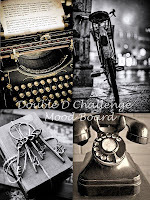 Mod Squad Challenge: One or More Die, no digital. Use 3 different metal dies from Spellbinders. 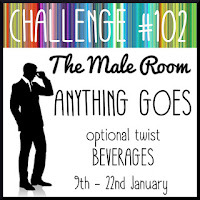 Dies R Us Challenge: #117 One for the Ladies. Use 3 different metal dies from Spellbinders. Hello! 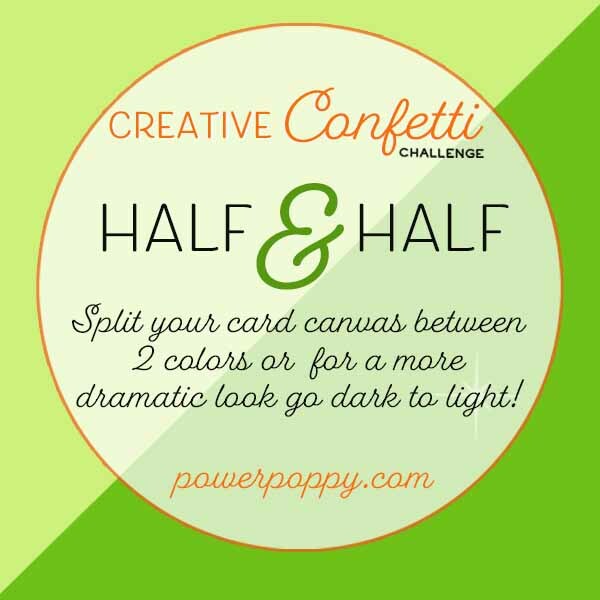 Playing today with a Creative Confetti challenge at Power Poppy. 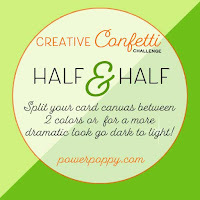 The challenge called Half & Half is to split your card front into at least 2 colors. 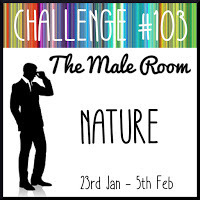 I actually made this card with leftovers from the card shown below, which worked great for the challenge. 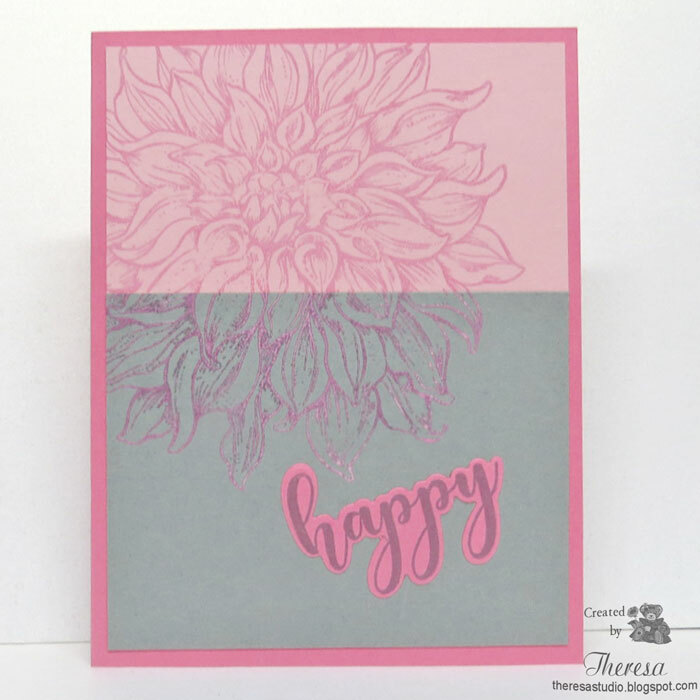 (Posted here) I added the pieces stamped on gray and pink CS and attached to a Dark Gray card base. 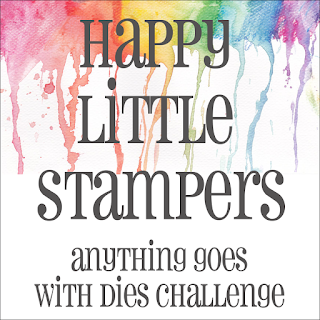 I stamped the sentiment with Memento Gray ink. 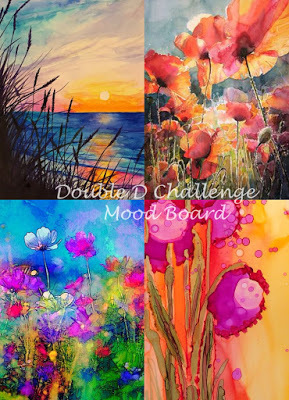 The image on pink was water colored with DOI Picked Raspberry. The image on the gray CS was stamped with Picked Raspberry and heat embossed with Clear EP. 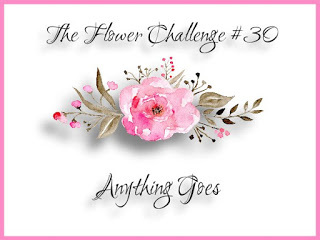 Supplies used: Power Poppy Dahlia XL Stamps DOI Picked Raspberry, Memento Gray ink Clear EP, Moonlit Fog CS, Pink CS, Dark Gray CS, Water brush. Welcome! 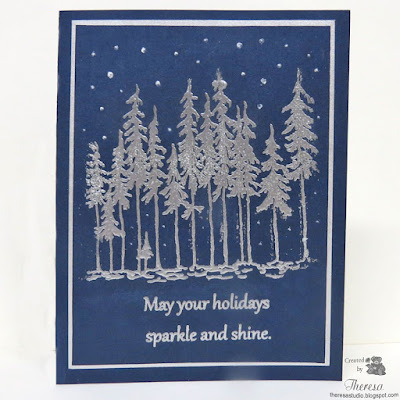 The snow has finally ended outside but it is snowing on this card that was inspired by the challenge at Just For Fun Rubber Stamps, especially the card made by April on the DT. I chose to use the same stamp that she used -JFF Tree Line stamp - but I only used a portion of the stamp to make a vertical card. 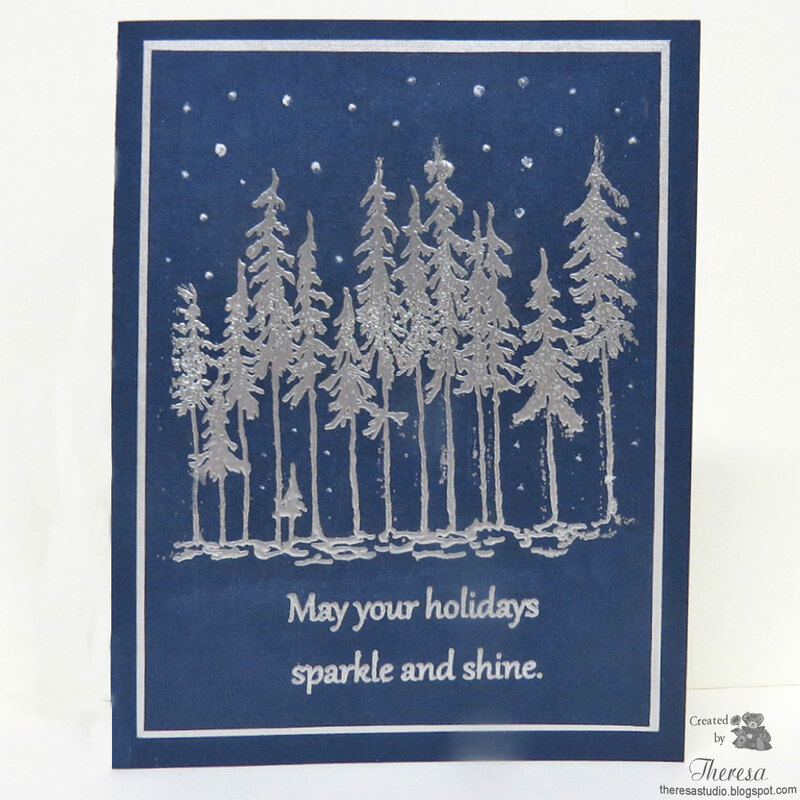 Using Versamark ink, I stamped the trees and a GKD sentiment on Navy CS and heat embossed with Silver EP. Added some snow with Liquid pearls. Edged the panel with Pilot Silver Marker ( often do this to eliminate the weight of an extra layer of CS) and attached to a card base of Navy CS. 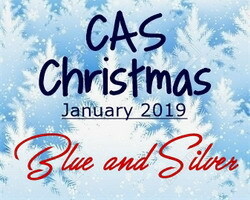 I won't get points for Design Originality but love the end results done in Blue and Silver. Hello! I have another Christmas card to add to my stash for 2019. 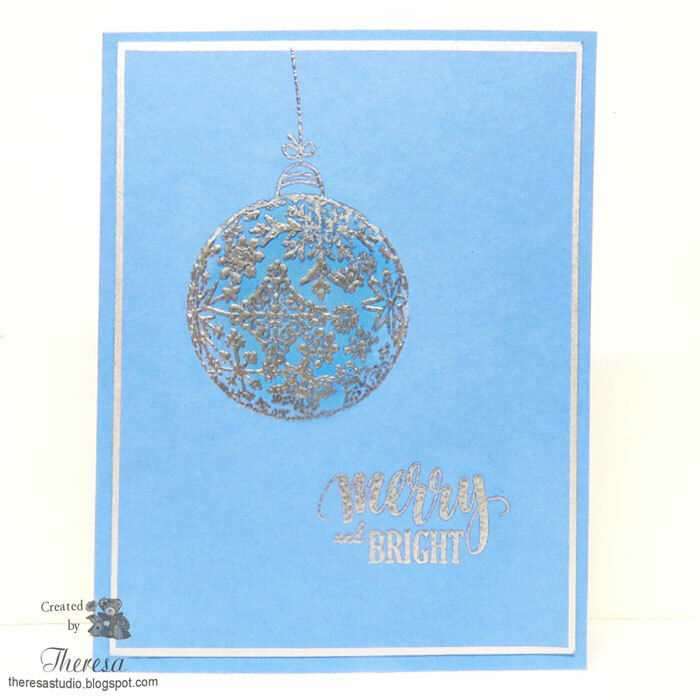 This was created with GKD stamps from Merry and Bright set and GKD Powder Blue CS. I stamped the image and verse with Versamark and heat embossed with WOW silver EP. Edged the panel with Pilot Silver marker and attached to a card base. A Clean and Simple design! Welcome to my warm and cozy studio! But it is cold outside! 3 degrees but feels like -6! But that is warmer than yesterday! If you go out, don't forget your mittens to stay warm. 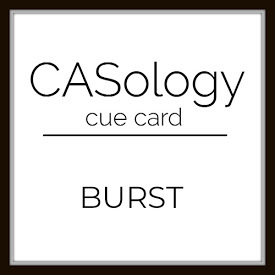 My CAS card sends that message today. I stamped the mittens with a Flourishes stamp from Warm Winter Wishes set by Marcella Hawley with DOI Salty Ocean and colored with a pencil and added some sparkle with Crystal Stickles. 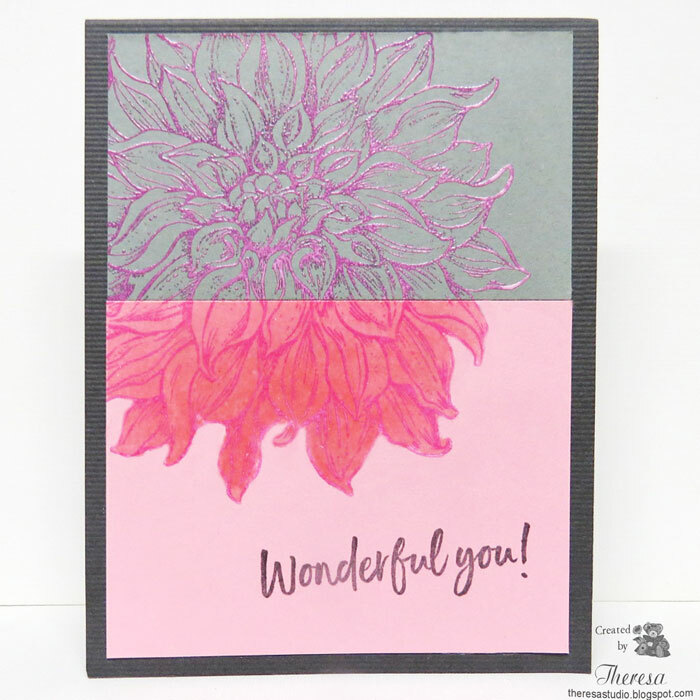 Sentiment stamped in Versamark and heat embossed with WOW Silver EP. 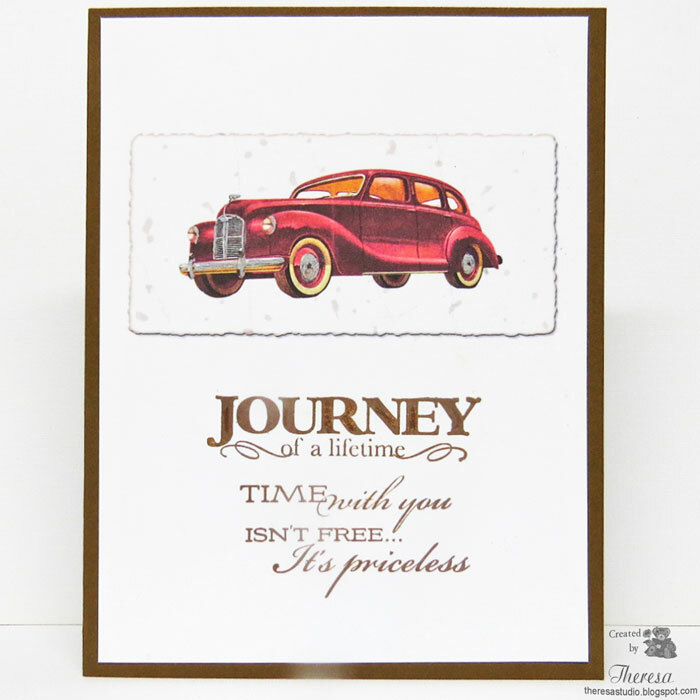 The straight line was stamped with a GKD stamp using Versamark and also heat embossed with Wow Silver EP. I edged the white CS panel with Pilot Silver Marker before attaching to GKD Powder Blue CS. 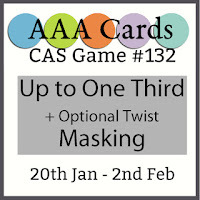 AAA Cards: CAS Game #132 use only up to one third of your card for images and greetings. Hello! 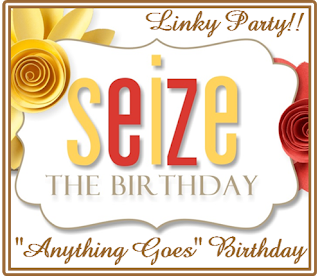 This card was made with a digital image that I saved from TLC Creations. I printed the image on white CS and added some highlights with Silver Metallic Marker. I stamped sentiments from Heartfelt Creations and Flourishes with DOI Vintage Photo. I attached this to a card base of Brown CS. When my DH saw this, he identified it as a 1930 Cadillac. This will be an anniversary card for my DH in October.